So many people around the world play the Bubble Shooter games. These games were created such a long time ago, and still – they are popular nowadays. 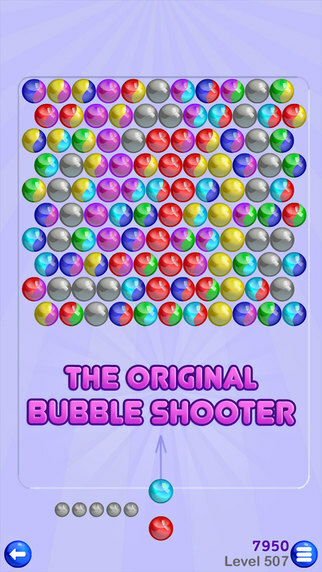 The creators of this game understood that in the last years, more people use their smartphone than PC, and therefore – the mobile Bubble Shooter game apps were created. 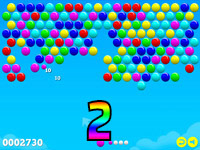 There are many Bubble Shooter apps (both Android and iOS). Many of these games were not created by the original creators. Many people just make their own versions of it and allow others to download the games for free. 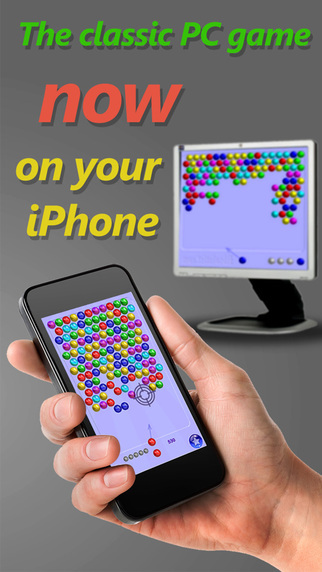 The most popular Android Bubble Shooter game was developed by ilyon, an Israeli company. It is played by tens of millions worldwide. I like this version of this game very much. You can collect coins and then use them in the shop – very cool. 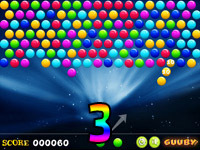 I think it is more fun to play Bubble Shooter on the PC (because of the much bigger screen), but when I am not around a PC, I just launch the game on my smartphone and enjoy. I can play this game for hours ! So much fun. 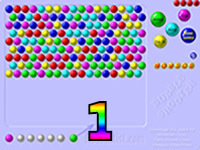 After completing one game – I can always download another version of Bubble Shooter. 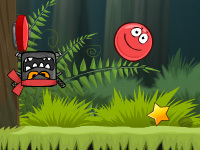 The games are free of course and can be downloaded to your Android or iPhone device.